Pretty much finalise everything. Try to do this asap so you can relax and concentrate on the finer fun little details and spend time with family and friends coming over for the wedding. SIGN YOUR INTENT TO MARRY!!! This is very important and needs to be done before 1 month prior to your wedding date. 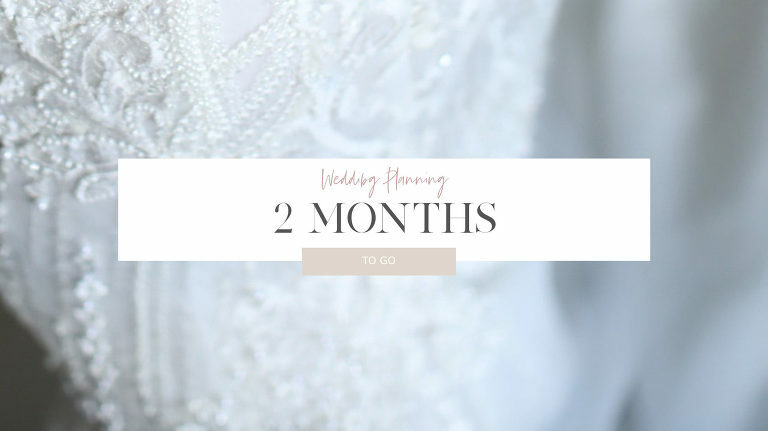 Don’t do what I did and realise that one month out and you still don’t have a celebrant…oops. There will be another form you need to sign before the ceremony can begin too so work out when you will do this. Apparently, the general rule is 6-8 weeks prior – I guess this way people hopefully already know your date from Save The Date cards but they don’t lose the invite or forget to rsvp – make sure rsvp is at least 3 weeks prior – and a week before you need to know final numbers because there is always someone that’s lazy and forgets. Yuuum, send this to the stationery company or start designing the menus yourself for sit down weddings. For cocktail style weddings we just had a couple of pretty food menus on the bar in case anyone with dietary requirements wanted to have a squizz. Check bouquet and boutonniere numbers. Try not to make the boutonnieres too big like giant roses and ask for two pins to help them stay upright. I can help the boys put these on if they need. Decide on wedding gift Favours (or not) – you don’t need to do these and most people will leave them behind! You also don’t have to but you could make little gift packs for your bridesmaids. Send the run sheet with bump in/out times to all vendors – confirm ALL bookings. Pay balances on invoices – Start chipping away so they don’t all come at once. Book Beauty salon and hair appointments – eyebrows, eyelashes, tans, nails etc. Check with your bridesmaids about their tans. Aussie Bombshell in Claremont is a great natural tan. Book a date night with your lover and promise to go the whole night without talking wedding!